We know most Minnesotans will be taking advantage of the warm weather this summer to spend time outdoors. Still, when it comes time for a change of pace (and some air conditioning! ), the movies are a great option. Here are a few releases currently in theaters and soon to come. What’s our criteria for this list? We think the sights and sounds in these films will make them prime additions to your home theater collection once they leave the big screens. Whichever of the movies listed above suits your taste, we’re sure you’ll enjoy it in the theater, and again on home video. 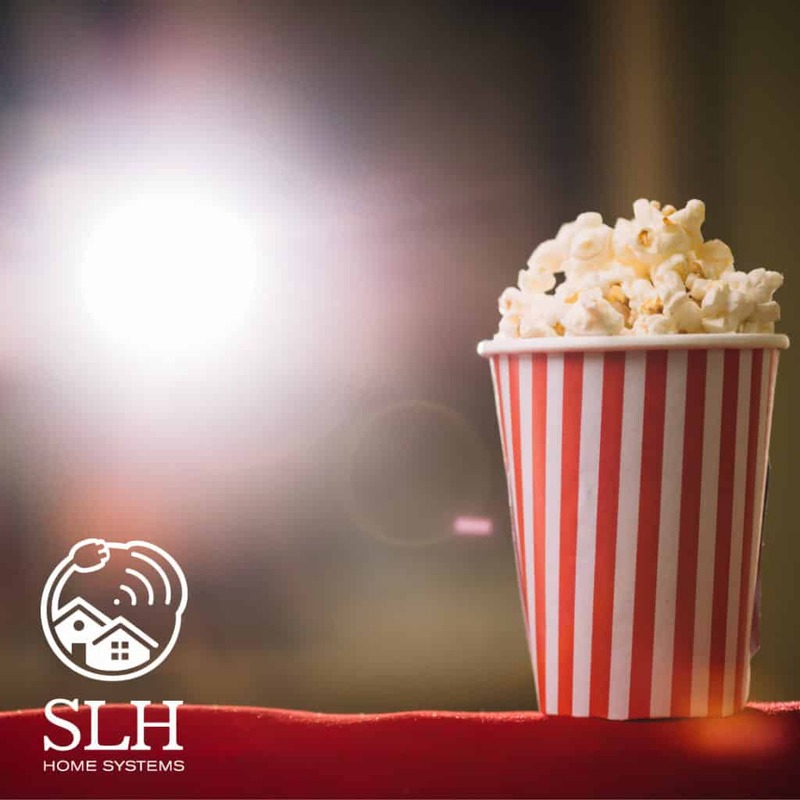 To get the most out of a home viewing experience, however, you’ll want a state-of-the-art home theater setup – and you can trust the Twin Cities’ top home-systems experts to install your system with efficiency and skill. You will experience our reputable service first-hand when you hire us to help you create the perfect residential or commercial surveillance package to fit your needs. Contact SLH Home Systems to schedule a consultation today! Note: This article uses information adapted from an original article by Rob Lowman for the Los Angeles Daily News. A link to this article may be accessed below. Previous Post Get Your Conference Room in Sync Next Post Commercial Security: Why CCTV?